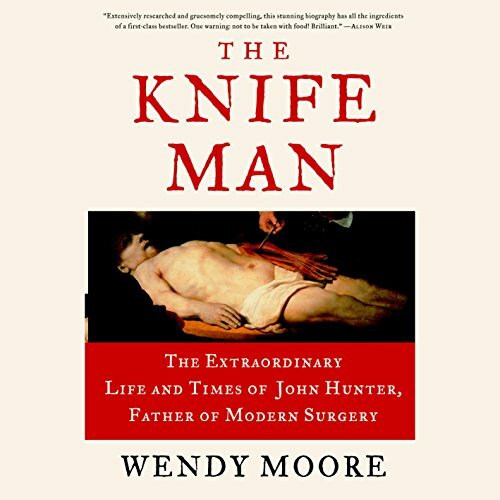 In The Knife Man, Wendy Moore unveils John Hunter's murky and macabre world - a world characterized by public hangings, secret expeditions to dank churchyards, and gruesome human dissections in pungent attic rooms. 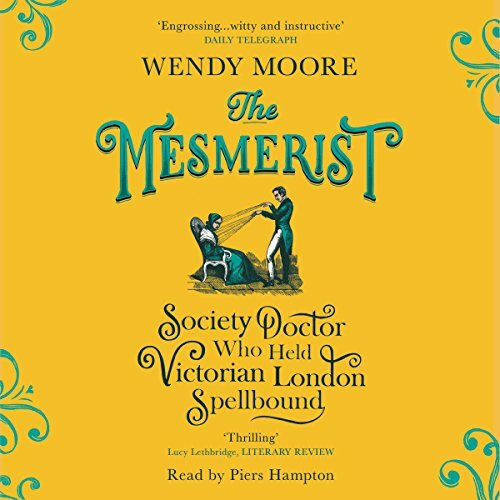 This is a fascinating portrait of a remarkable pioneer and his determined struggle to haul surgery out of the realms of meaningless superstitious ritual and into the dawn of modern medicine. 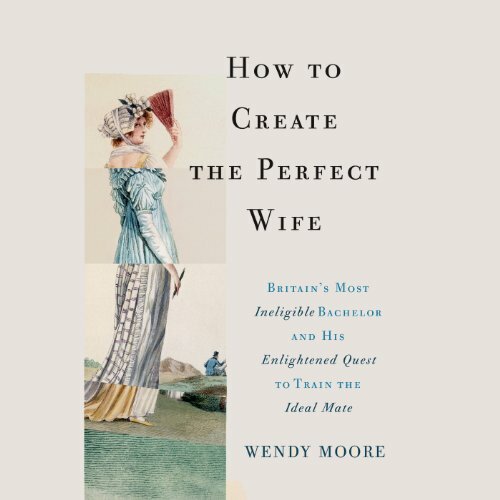 Thomas Day, an 18th-century British writer and radical, knew exactly the sort of woman he wanted to marry. 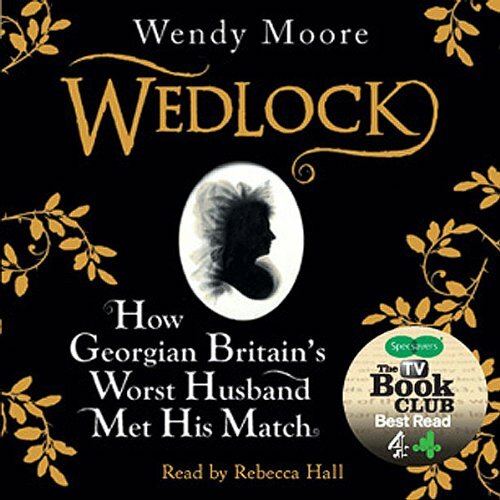 Pure and virginal like an English country maid yet tough and hardy like a Spartan heroine, she would live with him in an isolated cottage, completely subservient to his whims. 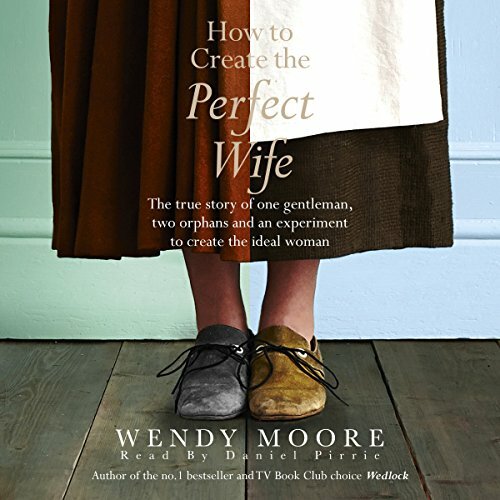 But after being rejected by a number of spirited young women, Day concluded that the perfect partner he envisioned simply did not exist in frivolous, fashion-obsessed Georgian society. Rather than conceding defeat and giving up his search for the woman of his dreams, however, Day set out to create her. 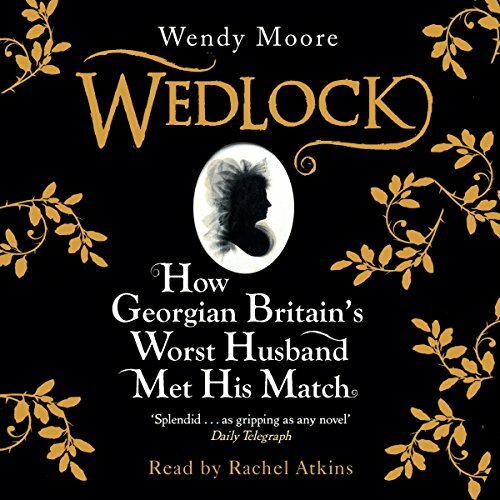 Wedlock is the remarkable story of the Countess of Strathmore and her marriage to Andrew Robinson Stoney. Mary Eleanor Bowes was one of Britain's richest young heiresses. She married the Count of Strathmore who died young, and pregnant with her lover's child, Mary became engaged to George Gray. Then in swooped Andrew Robinson Stoney. Mary was bowled over and married him within the week. But nothing was as it seemed. Stoney was broke, and his pursuit of the wealthy Countess a calculated ploy.